Sean Crawford hosts with Charlie Wheeler, Brian Mackey and Jaclyn Driscoll. In the late 1960s, Karen Offutt was a teenager and considered herself very patriotic. She got chills whenever she heard "The Star-Spangled Banner." At 18, she dropped out of nursing school and enlisted in the Army and was deployed to Vietnam. 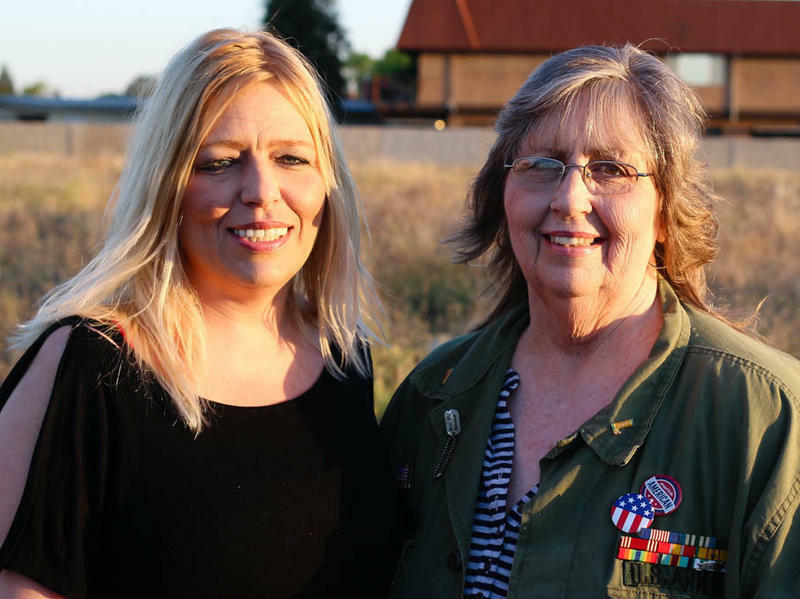 "I felt real proud to have the uniform on," Offutt, 68, told her 42-year-old daughter Kristin Glasgow at StoryCorps.